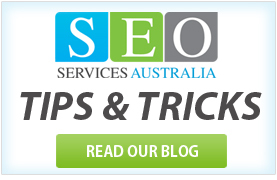 We thank you for your interest in SEO Services Australia. Please enter the relevant information in the fields below. If you require a quotation for a specific product or service and are not sure of the package, please give a brief description in the comments field. We look forward to hear from you and promise to respond promptly. For which website do you require SEO services?